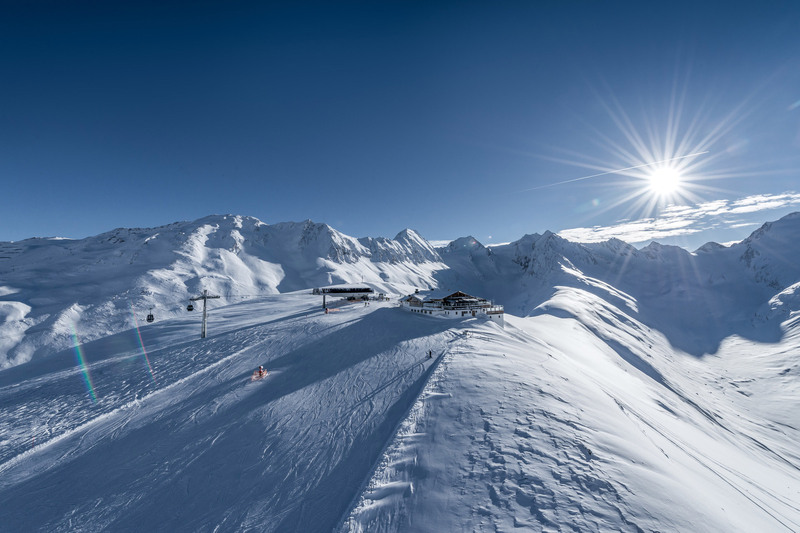 At over 2,000 metres, Obergurgl-Hochgurgl is not only an exciting winter sports destination, but also one of the most extraordinary places to hold successful incentives, business meetings and conferences. 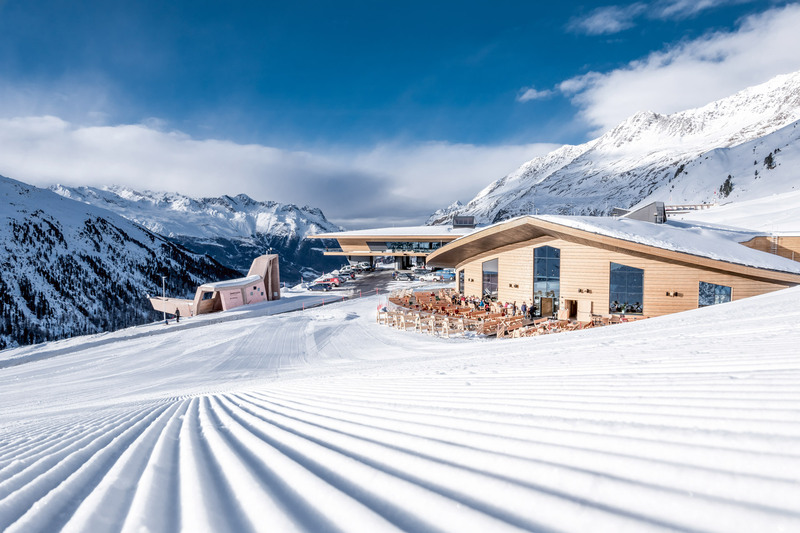 110 perfectly groomed kilometres of piste lure you and your guests to heights of 3,080 metres above sea level, where unique skiing adventures await from November through to May. 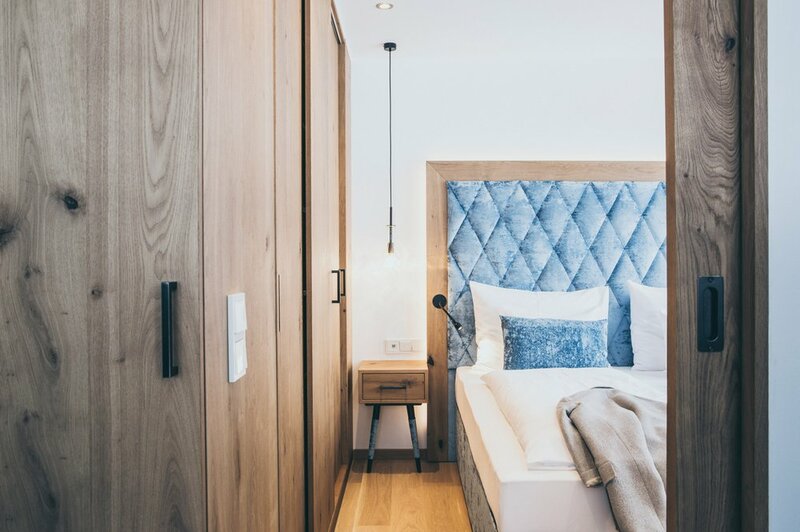 Providing guests with private access to the ski lift, The Crystal redefines “close to the piste” and guarantees finest pleasure of winter sports. In addition, the four-star superior hotel delights guests with 102 rooms, a 2,000 m2 spa area, tasty haute cuisine and a unique Alpine ambience in an excellent location. We will be glad to support you in planning and organising your conference or event. In the midst of the Alps. At The Crystal, your guests and participants reside in elegant double rooms, exquisite lifestyle or luxurious penthouse suites. Our hotel can host up to 220 guests. It is thus ideally suited also for larger groups. We even give you the option of separating beds, if preferred. In addition to all modern conveniences and the proximity to nature, The Crystal also provides a range of attractive inclusions, such as free use of our spa, an exclusive breakfast buffet and much more. 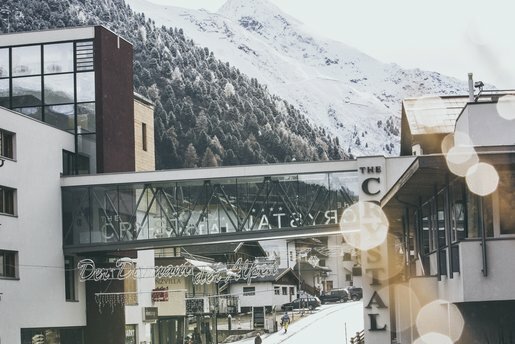 All this contributes to making your stay at The Crystal an occasion to remember and work and meetings in Obergurgl a highly pleasurable and varied experience. 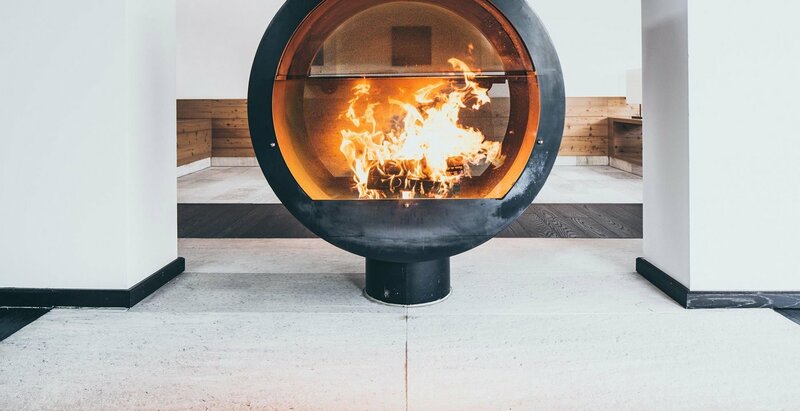 Against the magnificent backdrop of the Ötztal Alps, one of the most exclusive spas of the Ötztal provides guests with a luxurious ambience and a very special atmosphere. Enjoy swimming in our 6 by 15 metre large indoor pool or breathtaking sunsets from our 30 to 32 degree hot outdoor pool. 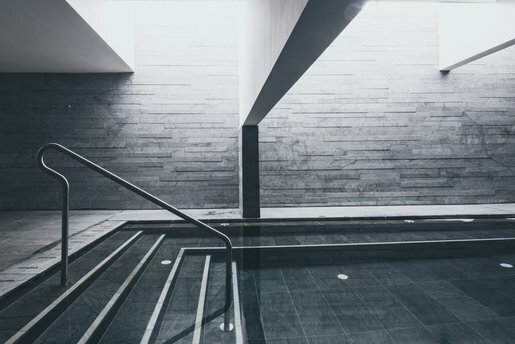 Immerse yourself in the world of hot steam in our saunascape with panoramic sauna, or push your limits in the state-of-the-art gym. Bespoke massages and wellness treatments provided by highly trained therapists make for further highlights. We plan and organise your event right down to the last detail while giving you the opportunity to focus on the essential. Together, we will create the perfect setting for your event or conference, tailored specifically to your needs and wishes. Furthermore, we will care for your guests, indulging them with our unique service, excellent cuisine, and Alpine lifestyle. 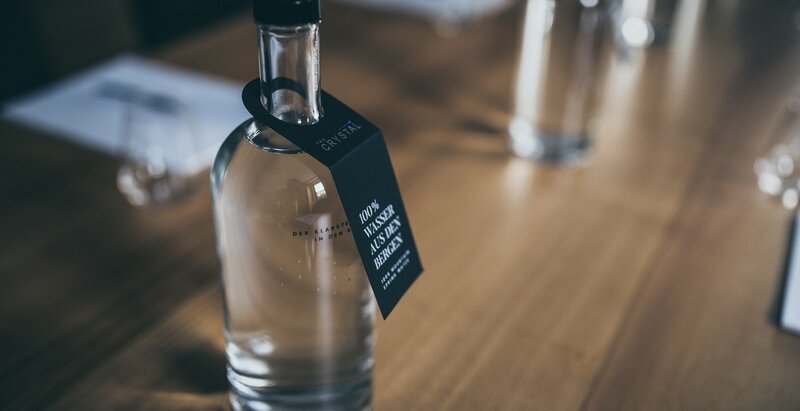 Find us only 100 kilometres from Innsbruck, 292 kilometres from Zurich, and 300 kilometres from Munich. 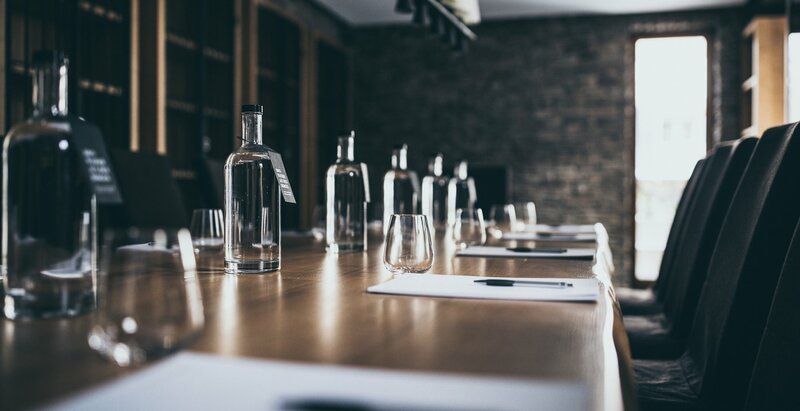 From weddings and unforgettable staff parties to conferences and workshops – the Hohe Mut Alm situated at a height of 2,600 metres is ready for just any event, providing a separate conference room for up to 60 guests. 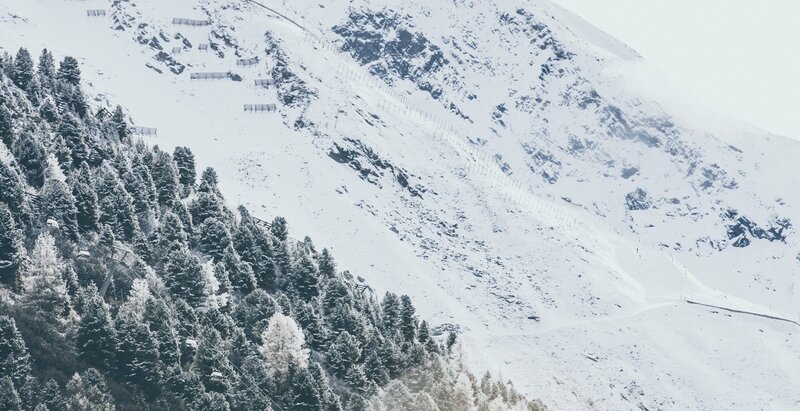 Nestled between spectacular glaciers and mountains above 3,000 metres, the Alpine restaurant guarantees a very special event in an impressive location. Yet, it can be reached with ease by taking the Hohe Mut lift. 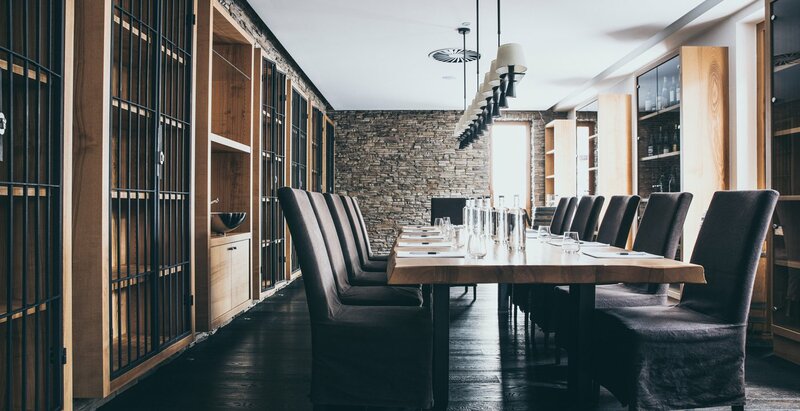 The Hohe Mut Alm provides state-of-the-art event technology and an excellent restaurant prepared to delight your guests, participants, or employees with Alpine cuisine at its finest. We will gladly take on the preparation and organisation of your event or conference at the Hohe Mut Alm and will indulge your guests at our hotel. In 2019, you may also look forward to a new conference centre in Obergurgl. It is designed to host up to 500 guests – 250 more than the current event centre, the Piccard Hall. The diamond of the Alps. 360° views from the Top Mountain Star. Take your guests, employees or conference participants to the Top Mountain Crosspoint at the Timmelsjoch High Alpine Road toll station: superb views of the surrounding mountains, the famous Top Mountain Motorcycle Museum and an excellent restaurant lie right next to the modern Kirchenkar lift. Another highlight to amaze your guests is the Top Mountain Star situated at the top of the Wurmkogel mountain at 3,080 metres above sea level. 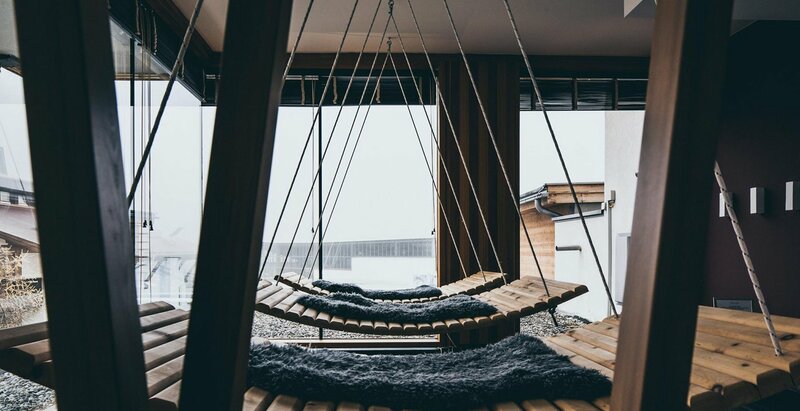 The viewing platform with panoramic bar captivates visitors not only architecturally; from here, one can indulge in an impressive 360° view of the 250 Ötztal mountain tops reaching above 3,000 metres. And let us not forget ice Q, the James Bond film shooting site at the Gaislachkogel in Sölden at 3,048 metres above sea level. 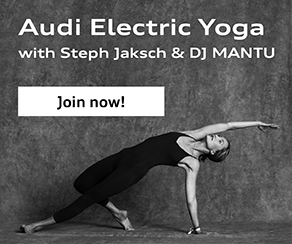 Countless events such as the BMW xDrive Cup or the Audi quattro Ski Cup top off the range of what is on offer.